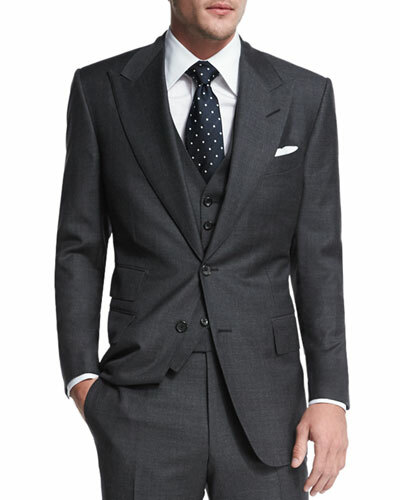 Choosing the perfect suit for specific events can be exhausting. 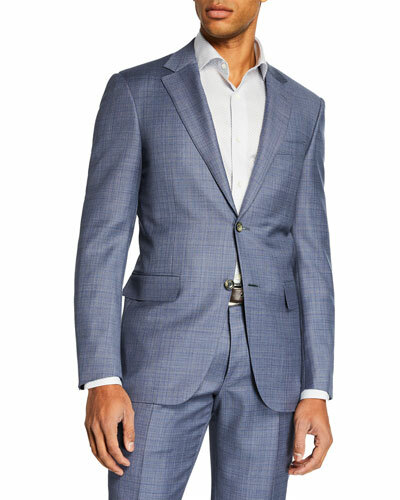 We, at Neiman Marcus, make your search easier by offering a versatile selection of plush designer men’s suits. 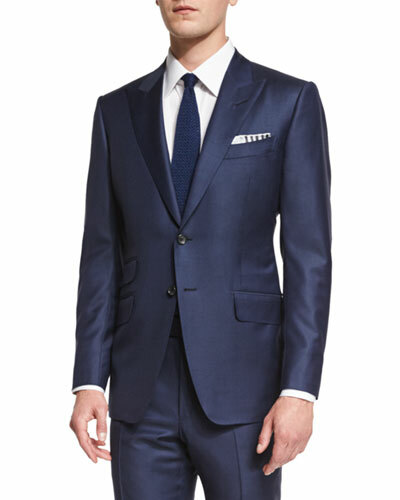 Blending the best of modern and classic styles, each piece is crafted with care and precision. 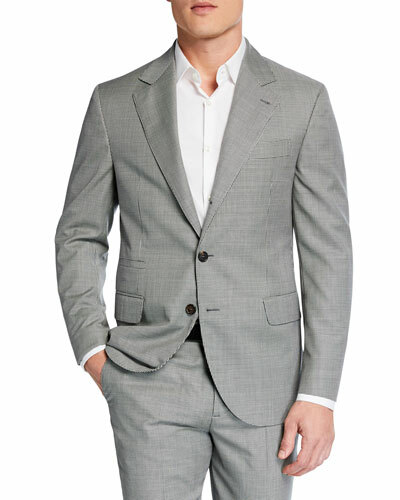 Our assortment offers men’s two-piece and three-piece suits in an array of colors and cuts. 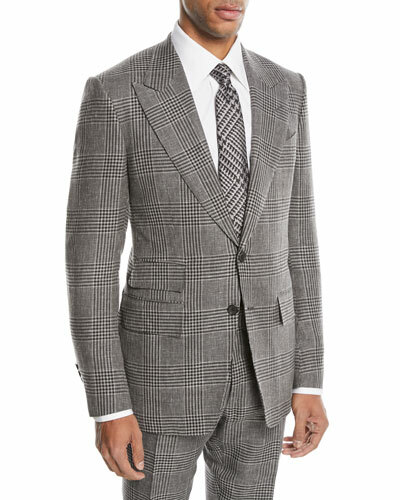 You can choose our silk and wool suits in solid, check, pinstripe, and many more patterns. 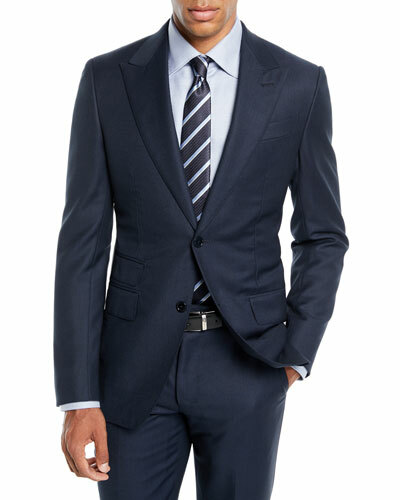 Whatever be the occasion, stay a step ahead in fashion with our designer men’s suits. 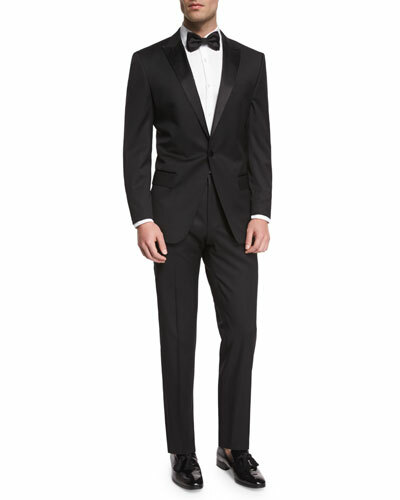 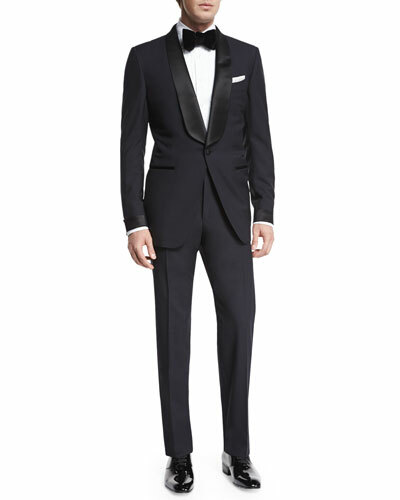 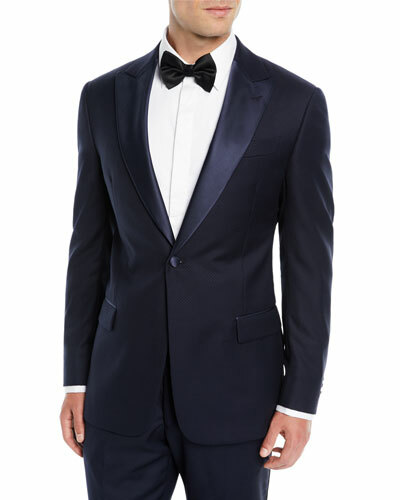 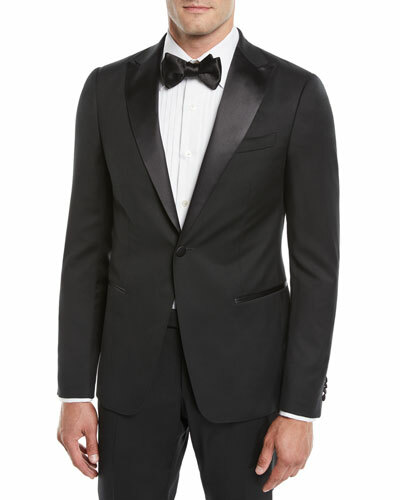 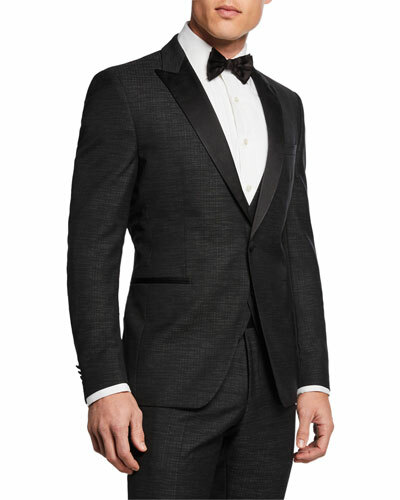 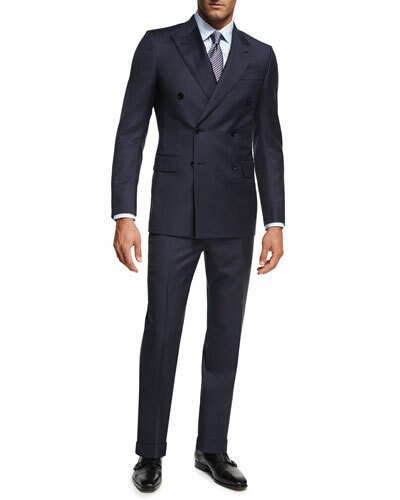 Shop Neiman Marcus for an elite selection of men’s designer suits and look dapper.